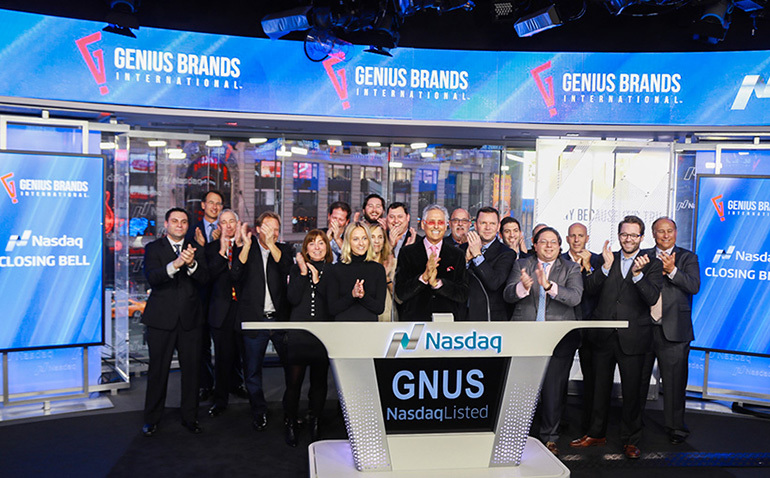 Genius Brands International is a Nasdaq-listed entertainment company with a mission of educating children. The company needed a new, state-of-the-art way to market and track their program sales efforts in the cloud. They also needed a way to seamlessly carry their materials with them to conventions on their iPADS. Read below to learn how to helped. 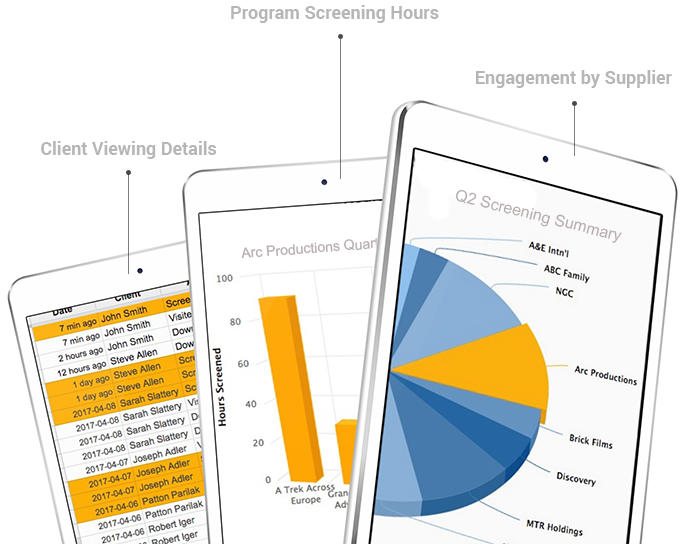 We launched a implementation of our screening room product, integrated it seamlessly with their website and integrated it with our Surgostream iPAD app. The result of this was a much better, branded screening area for clients and better engagement and understanding of client behavior for the Genius sales team. I’m finding new sales opportunities because of the new reporting system you implemented. Thanks. 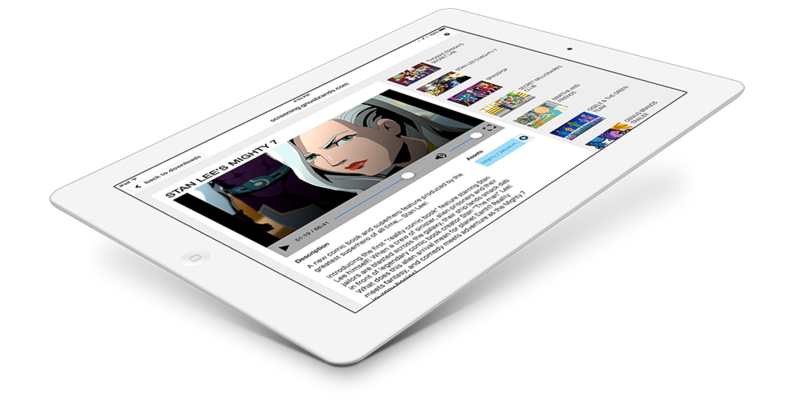 The iPAD app creates a branded mirror of the website content that the sales people can carry around with them to conventions to pitch programming without the need for WIFI access. 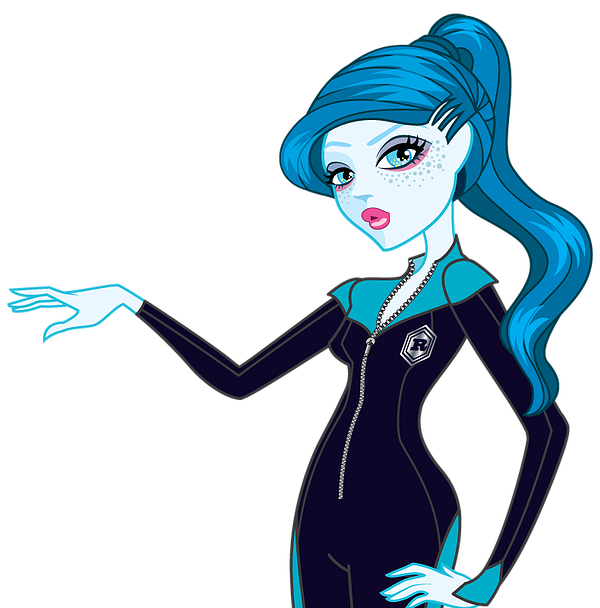 The team now receives regular reports collected by the screening room and sent directly to the email inbox of each sales representative. 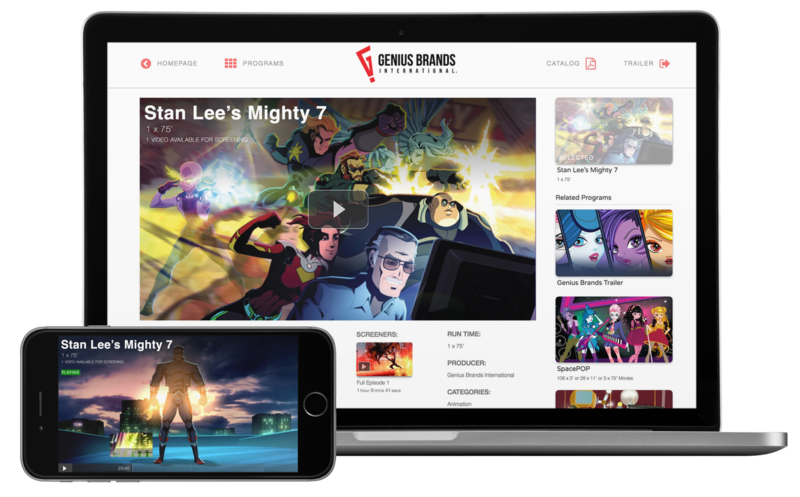 Genius Brands has seen a significant improvement in their sales follow up process. The team has come to depend on the marketing flexibility and information on clients the system prodvides. The use of our iPAD screening application has given their team increased flexibility, confidence and convenience and saved them on more expensive broadband and Wifi-based convention systems.